Invest in this finest quality organic Mediterranean tomato puree. 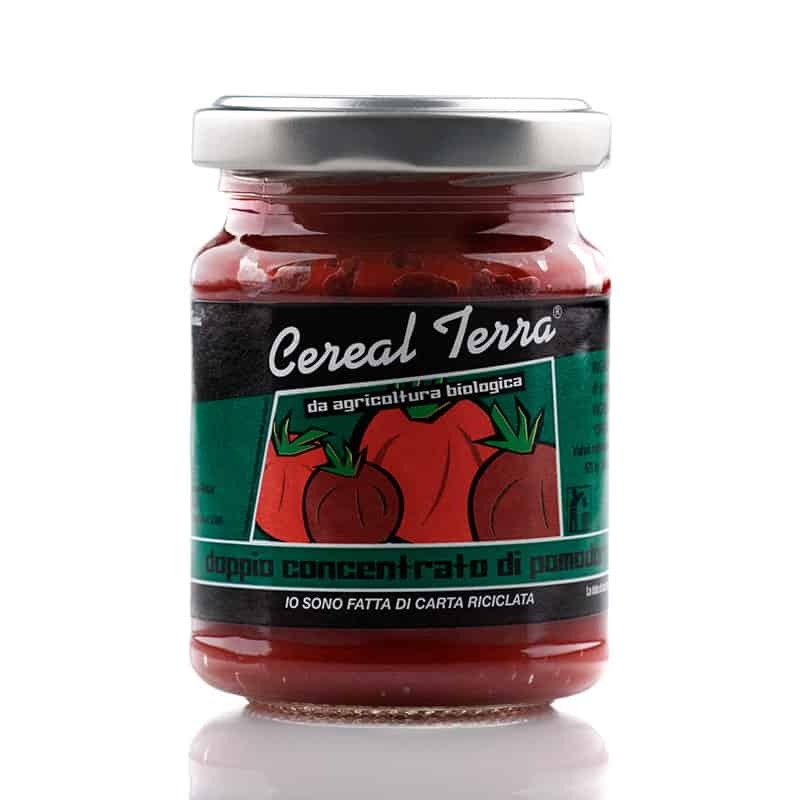 Double concentrated the tomatoes are carefully selected, perfectly ripe and juicy making the richest puree. Ideal for adding extra colour and an abundance of flavour to your family meals.